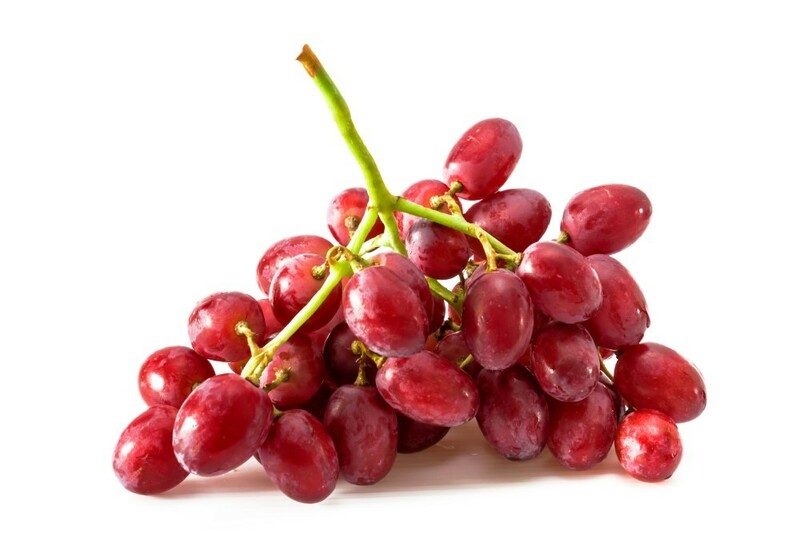 Red seedless grapes are known for their striking color and distinctive sweet flavor. These versatile fruits make a great snack. They can also be blended in smoothies and baked in desserts. 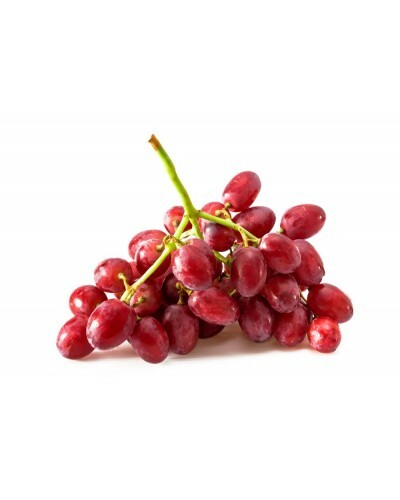 Red seedless grapes are low in calories and high in vitamins A and C.